Opening Day is considered a holiday for baseball fans. Below is the list of former Sea Dogs on Major League Opening Day Rosters. In addition, we've included any big league managers and coaches. 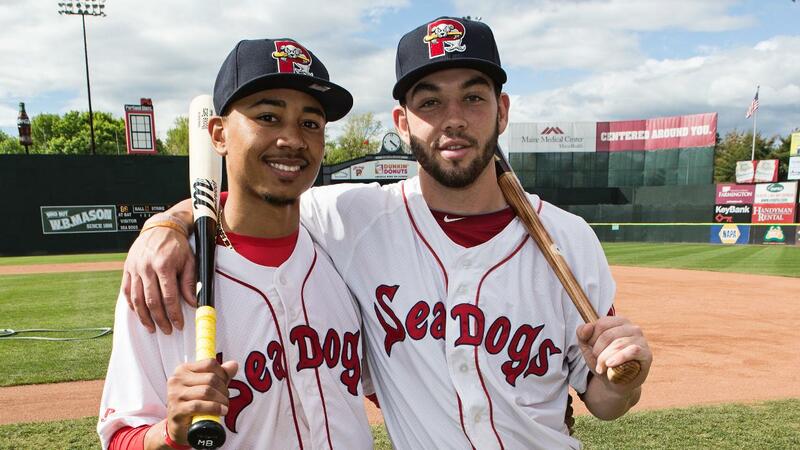 The Boston Red Sox have 14 former Sea Dogs on their 25-man Opening Day roster.